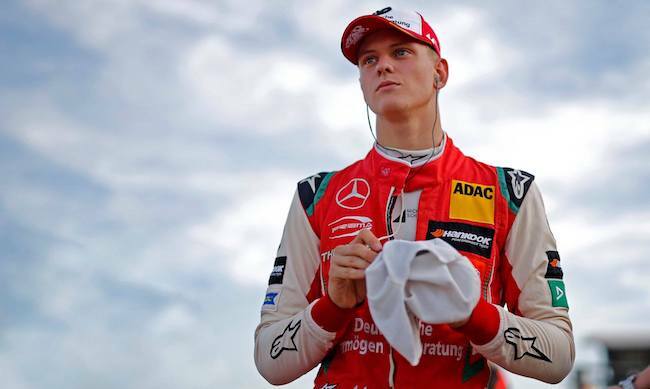 The 2018 FIA Formula 3 European Champion Mick Schumacher has entered the Ferrari family after signing a contract with the Ferrari Driver Academy. Mick, who will be racing in the 2019 FIA Formula 2 Championship, will be taking part in the pre-season preparation activities with fellow FDA drivers starting next week. "I am thrilled that Ferrari has entered a partnership with me and my next future in motorsport will be in red, being part of the Ferrari Driver Academy and also of the Scuderia Ferrari Family," said Mick Schumacher. "Again, this is another step forward in the right direction, and I can only profit from the immense amount of expertise bundled there. Be sure I will make everything to extract whatever helps me achieve my dream, racing in Formula 1. "It is more than obvious that Ferrari has a big place in my heart since I was born and also in the hearts of our family, so I am delighted on a personal level about this opportunity as well. At this stage it is however also time to say thank you to my family, friends and partners who supported me all along and helped me arrive at this point."